Richard Ballantyne, Senior Policy Advisor, British Ports Association. Richard will outline the purpose of the British Ports Association and the UK Major Ports Group, which represent the interests of ports, terminal operators and port facilities, all of varying size, location and nature. He will also explain the makeup and content of the Port Infrastructure Forum. Captain Kevin Richardson AFNI, Independent Marine Consultant and President of the International Harbour Masters' Association. Kevin will present a general overview of the Port Marine Safety Code and its importance to Port Operations. Simon Mortensen, DHI Group Executive Ports & Navigation, DHI. 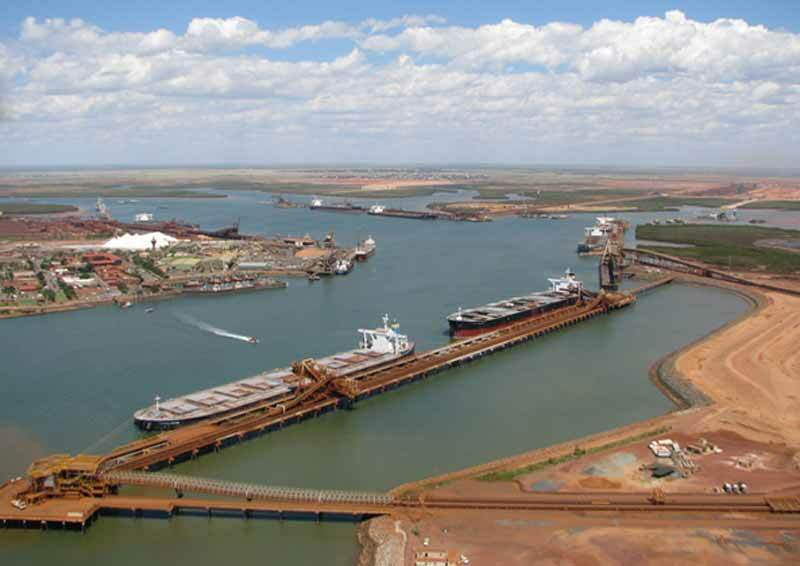 Simon will present on 'A nonlinear channel optimisation simulation framework for Port of Brisbane, Australia'. During this he will outline the application of an innovative new tool that seeks to optimise dredging requirements at exposed channels. Ville Hoppu, Sales Manager, Port & Intermodal Cranes, Konecranes. Automation is one of the megatrends in the ports industry. There are increasingly sophisticated technologies and container handling concepts that provide container ports with growth and operational alternatives. This presentation will give a pragmatic view of some of the most recent developments in terminal equipment and how technology can increase productivity. Is automation the only answer? Are there other ways to achieve faster and safer box handling? Can sustainability be improved at the same time?